No one equates accounting with excitement. But that all changes in the world of fraud and forensic accounting. Fraud, theft, embezzlement—these are all crimes that can be uncovered by forensic accountants. 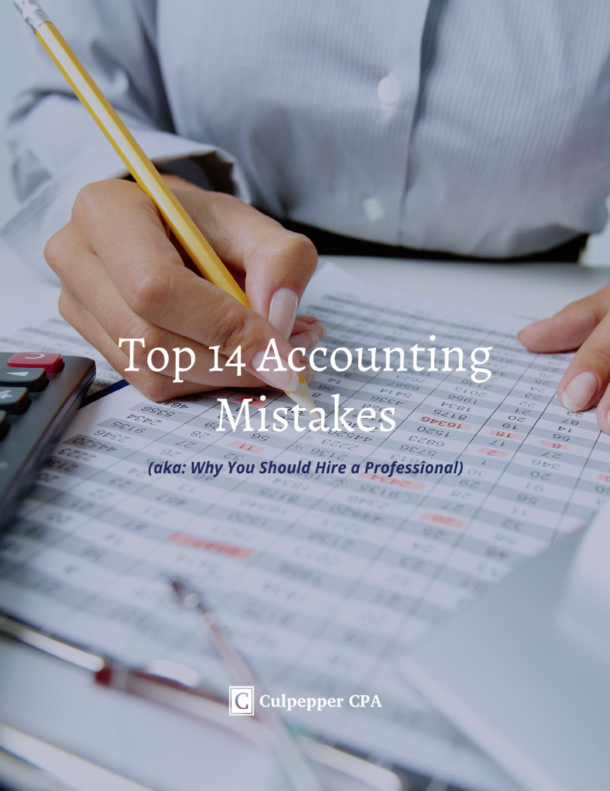 Although this type of accounting is often geared toward fraud or misconduct in business practices, forensic accountants can investigate and help resolve most financial disputes, actual or anticipated. They gather evidence that is admissible in a court of law for both civil and criminal cases—everything from divorce settlements to high-level cases of corruption. Whether they’re working for the prosecution or the defense, forensic accountants track down the evidence needed to support a case. This type of sleuthing requires acute attention to detail, as well as a deep understanding of the legal process. Forensic accountants have keen and curious minds. They like figuring out what really happened! Maybe you suspect fraud in your business, or maybe you need an expert to review an insurance claim or divorce proceeding. Regardless, when there’s a financial dispute, forensic accountants use a certain methodology to find the truths and the transgressions hidden in the numbers. Below are four steps that forensic accountants follow when investigating financial crimes or issues. 1. Map out the investigation. The first step involved in investigative accounting is preparation. A good forensic accountant will start with the end in mind and will create a master plan to help guide his or her research and analysis. 2. Gather evidence to support the case. Evidence is the most important outcome of investigations. Forensic accountants have a specialized skill set which allows them to analyze complex and opaque financial issues. Once the forensic accountant has gathered all necessary evidence, he or she must lay it all out in a clear and orderly fashion. Providing a comprehensive report may seem like a boring detail, but the data collected and explained within it could mean the difference between a positive outcome at the trial or a lack of evidence. Was there fraud or misconduct? If so, what type? When did the fraud or misconduct happen (or not happen)? How did the misconduct happen and how was it concealed? Who were the responsible parties? What were total loss and damages caused by the misconduct? 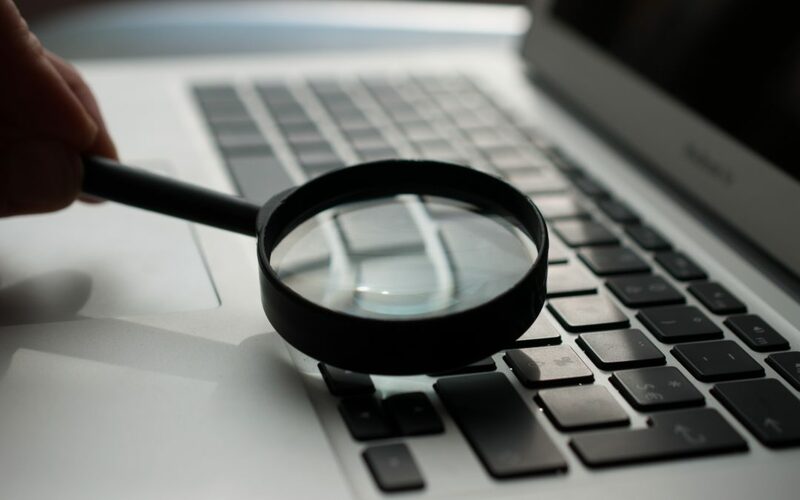 The report may also help to prevent further fraud by revealing the tactics or loopholes used by the perpetrator and recommending improvements to internal auditing controls. Forensic accountants gather evidence and may also serve as testifying experts in trials. Their expert testimony gives the report greater credibility and context because they can explain the data and findings in clear, concise language. The world of accounting has its own terminology and slang, and a skilled forensic accountant can help translate dense language into layman’s terms. In cases involving fraud or financial disputes, you need a team of experts who can dig into your financial records and find the truth. You may also need experts who have an in-depth knowledge of legal procedures. If Culpepper CPA can help you in any way, fill out our Contact form or give us a call at (865) 691-8509 today.